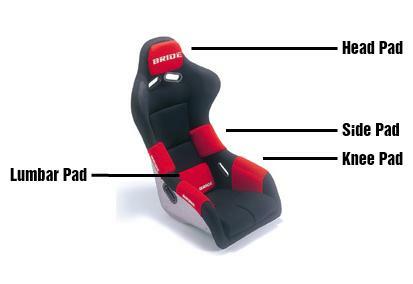 BRIDE Tuning Pads help raise the holding performance of the Bride full bucket seat. It also protects the new Bride fabric material from fading due to constant rubbing. Velcro tape is used for easy attachment.